When the first few Twilight books were released a few years ago, it caused a crazed pandemonium to occur. 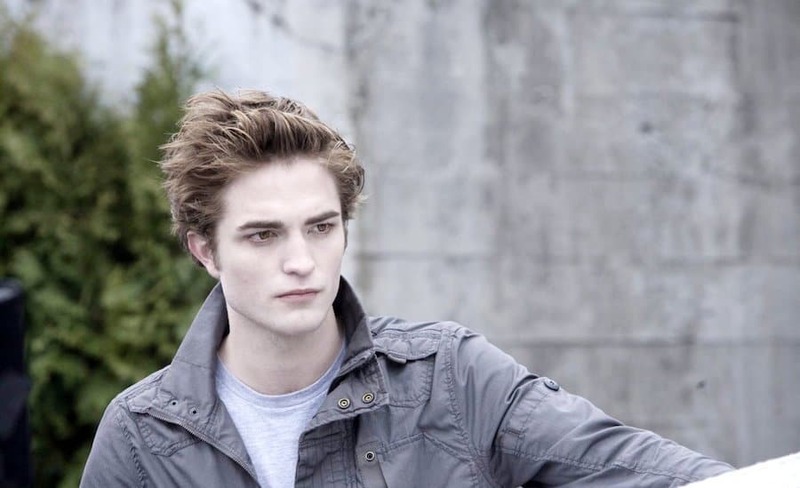 Many fans didn’t know if they were in love with the vampire Edward or the werewolf Jacob. When news surfaced that the books would be turned into a series of films, even more pandemonium unleashed. The Twilight saga films were box office hits, and helped jumpstart the acting careers for many of its leading stars. There are some pretty interesting facts about the film series you may not know about, and we’ve bought you 10 of them right here! 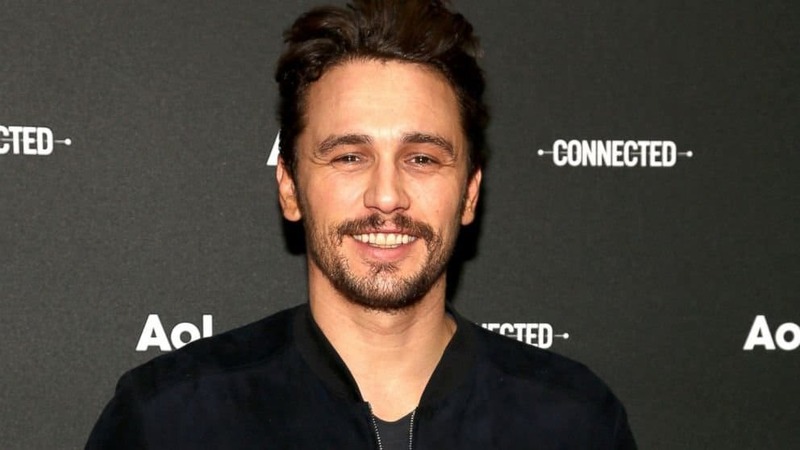 James Franco initially wanted to be a part of the film. The director of the film, however wasn’t able to find a significant role for the actor to portray. Taylor Lautner was almost replaced in the sequel New Moon due to the fact that the actor wasn’t buff enough. Taylor went on a strict diet and workout regimen to keep his role as Jacob. Because Mackenzie Foy, who played Rensemee, was a child on set, a swear jar was created. Every time an actor cursed in her presence, they had to put money in her swear jar. 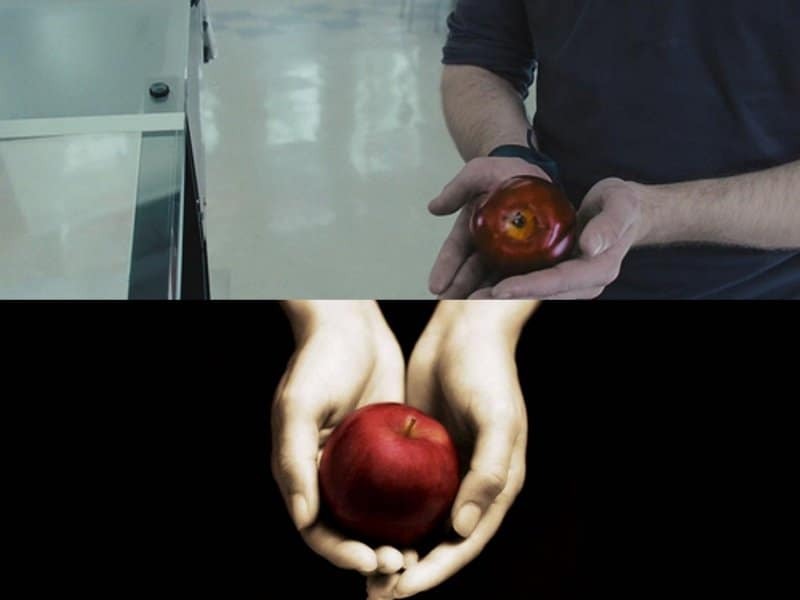 The famous apple scene in the cafeteria was done in 13 takes. They had to make sure the scene recreated the famous book cover. Stephenie Meyer is the author of the Twilight book franchise. She said that if she had to make a definite love interest choice for her fictional character, Bella, she’d be on team Jacob. Meyer stated that Jacob is the type of guy she’d probably consider dating. 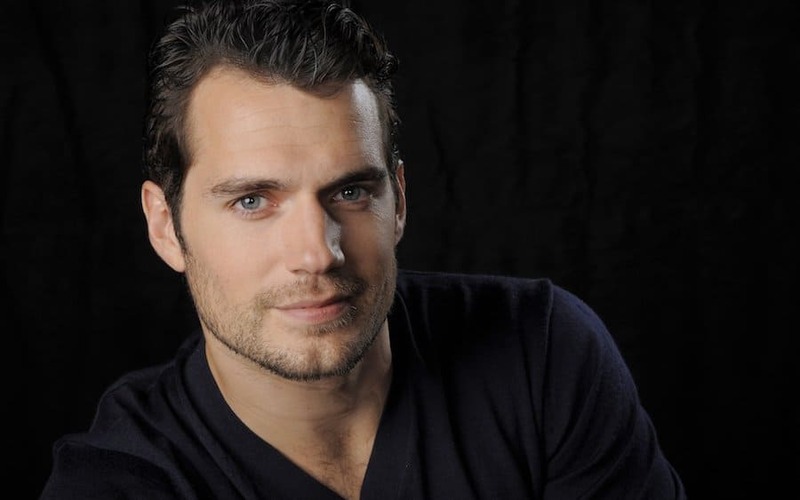 Stephenie Meyer’s first choice for the role of Edward Cullen in the film was Henry Cavill. At the time of casting, Henry was 25-years-old and directors thought he would be too old for the role of Edward. 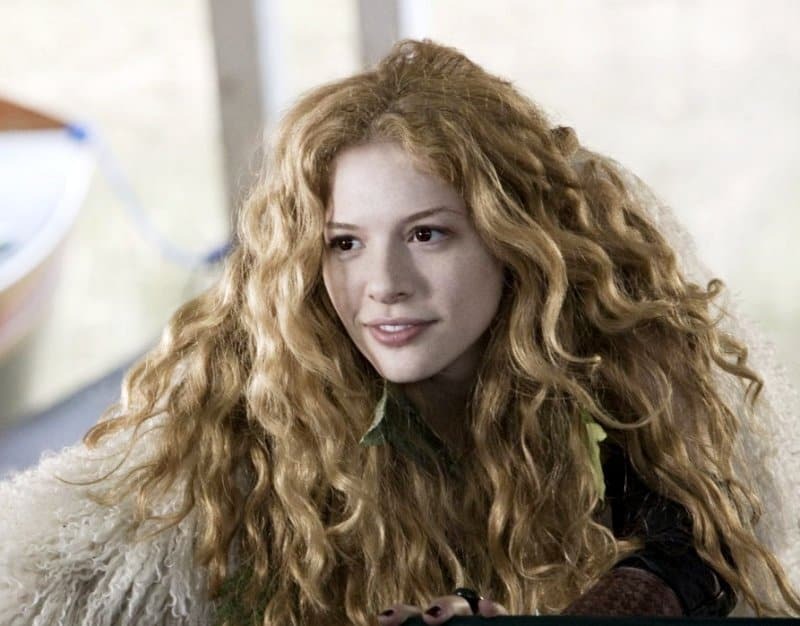 Rachelle Lefevre was the original villain, Victoria, in the Twilight saga. She was replaced by actress Bryce Dallas Howard due to a scheduling conflict. 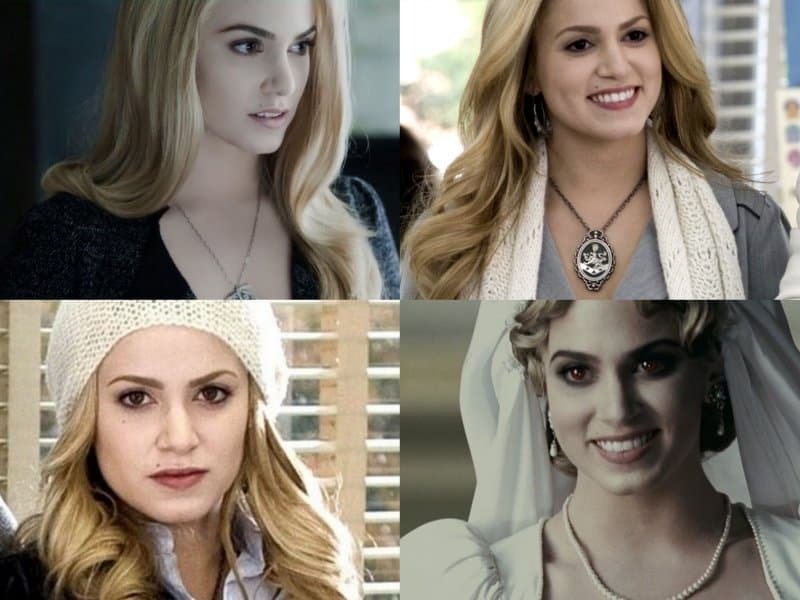 Nikki Reed who plays Rosalie in the film isn’t a natural blonde. In order to gain her golden locks, Nikki had to dye her hair for nearly 36 hours to get her hair from brunette to blonde. Prior to filming, the Native Americans in the film franchise had to provide papers proving they were indeed Native American descendants. Twilight marked the first ever American role for the English actor, Robert Pattinson. He previously starred in the Harry Potter films.